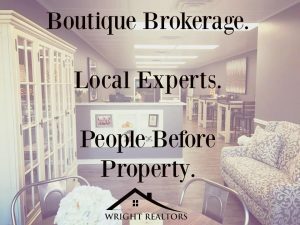 Are you looking to buy/sell this Spring? Why wait!! Central Indiana inventory is low, the weather is warming up, & interest rates are low!! 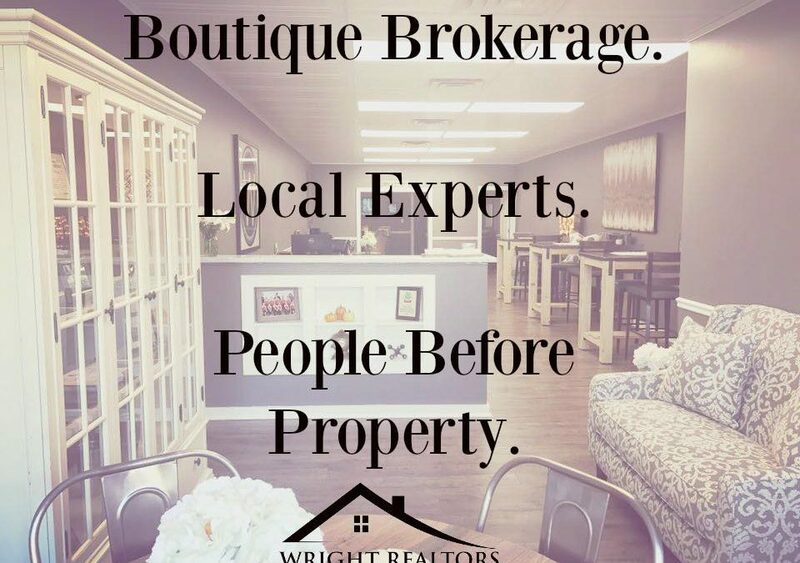 Wright Realtors has been centrally located on the Danville Ind. Square since 1971!!! Almost 50 YEARS!! It would be an honor and a privilege to earn your trust! 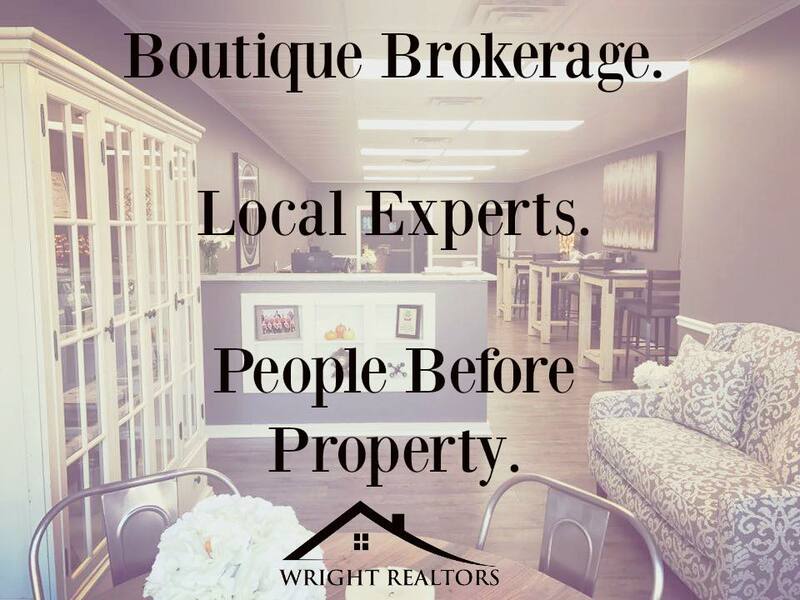 We pride ourselves on serving our community, being your local experts, & being your boutique brokerage (a more personal experience!) in Central Indiana.